Water has played a large role in the lives of the Orton Family. 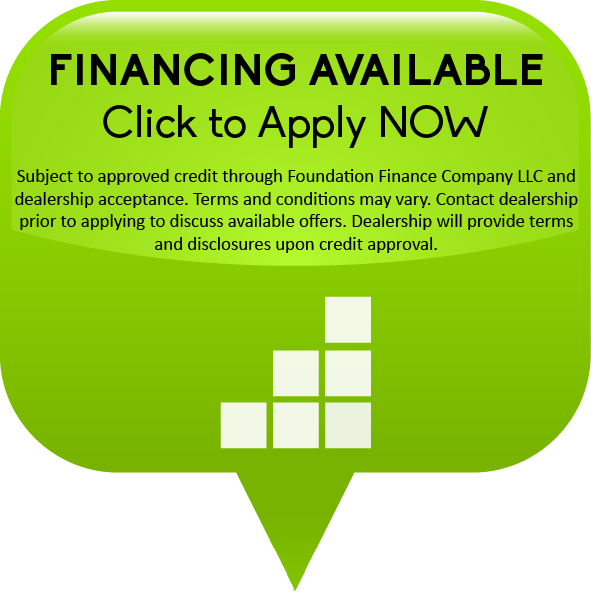 Before founding Watercure in 1986, Lance Orton was a Merchant Marine. An expert on the water, Lance served as a naval captain on many notable merchant ships. The qualities that made Lance an exemplary sea captain – knowledge, leadership, and service – also serve him well at Watercure. He has become a respected speaker and mentor on topics such as water chemistry, contamination, and purification, and put Watercure on the map as a reputable company trusted by communities throughout Western New York. Lance’s son Drew also has water in his genes. He began helping out at his father’s company at the young age of 14. After serving in the United States Navy, Drew joined Watercure full time, helping his family business grow and flourish. Currently Drew serves as CEO while simultaneously working as a firefighter and paramedic for a local WNY municipality. Pure, clean water is more than a job, it’s a way of life for Drew, his wife Ann, and their four children. The family purifies water for all of their needs, from drinking water to the irrigation of their organic garden. Whether Drew is working with one of his renowned customers such as The American Cancer Society or a local family that wants to make sure their well water is safe, Drew relates on both a professional and personal level. 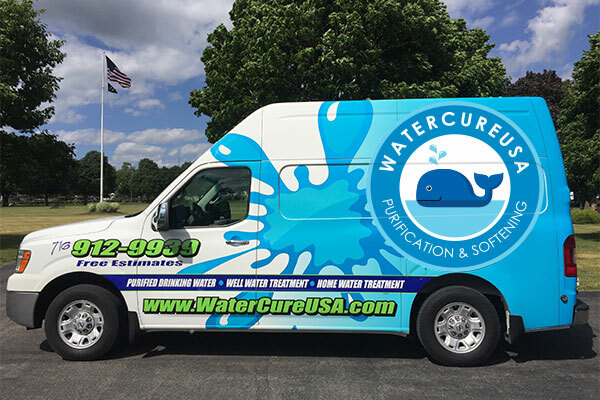 Watercure USA has grown over the last thirty years, offering all types of water purification systems to families and companies throughout Buffalo and Western New York. All the while, Lance and Drew Orton have kept the company ship on course with a focus on community and family. Watercure donates frequently through church and community fundraisers to ensure that the people who need it the most have access to clean water. No matter your water problem, Lance, Drew, and the Watercure family look forward to meeting, serving you, and providing your solution.